Hey Las Vegas!! The Ronald McDonald House and RnR Radio need your help once again by coming out to Smith's For The Ronald McDonald House annual food drive check out the description below, we hope to see you there!! 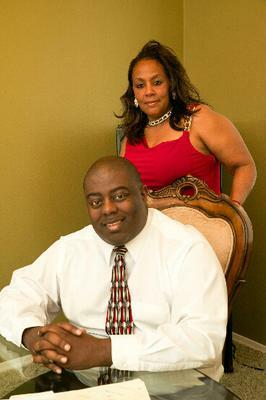 RnR Radio, a hot radio station out of Las Vegas, NV is continuing to take the world by storm with shows The Classics With Mr & Mrs R, playing Disco and Soul hits from the 70's & 80's hosted by Mr & Mrs R. The station also features The Mr R Show in which Mr R plays the hottest independent and unsigned Hip Hop and R&B artist from around the world. 6855 Aliante Pkwy North Las Vegas 89084 . They are asking for everyone in the community to help the families staying at the Ronald McDonald House by purchasing food from Smith's from a wish list provided by Ronald McDonald House. Along with doing something great, you'll get to hear some great music as Mr & Mrs R will be doing their show The Classics With Mr & Mrs R taking you back with all those disco and soul hits from the 70's & 80's. Please mark the date on your calendars and come on out and have a great time with great music and the opportunity to make a difference in someones life, see you there. 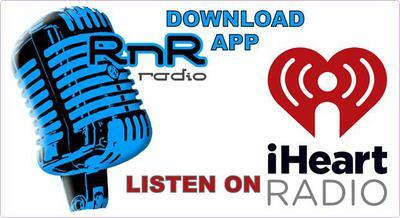 You can listen to The Classics With Mr & Mrs R and The Mr R Show by downloading the RnR Radio app on any mobile device.